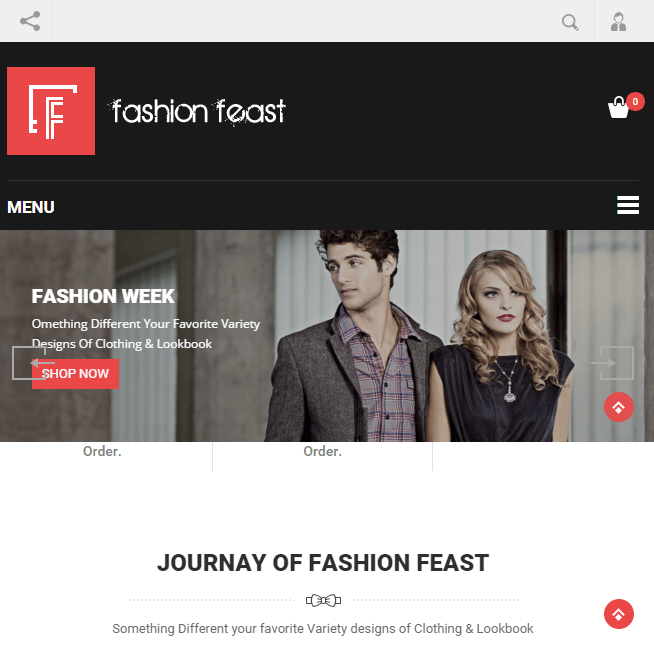 Fashion Feast is a purely WooCommerce based WordPress theme. This theme suitable for fashion designer clothes, Shoes, jewellery, beauty store, watches, cosmetic stores and multipurpose online stores. This theme is compatible with WooCommerce plugin. On activating this plugin you can build an online shop and sell products with the payment gateway established by this plugin. It is a well documented theme that will guide you in building site with it, also it is responsive and retina ready hence it can easily adapt devices ranging from desktops, laptops, tablets, mobile phones to iPads and iPhones. Blog page layouts: List Fullwidth, List Left Sidebar, List Right Sidebar. Shop Page layouts: Shop with Left Sidebar, Shop with Right Sidebar, Shop with no sidebar or say fullWidth. Gallery Layouts: 2 Columns gallery, 3 Columns gallery, 4 Columns gallery, 5 Columns gallery without sidebar. Portfolio layouts: 2 Columns portfolio, 3 Columns portfolio, 4 Columns portfolio all without sidebar. Supports breadcrumbs for better navigation. Several shortcodes supported to generate elements like Accordions & Toggles, Blockquote, Buttons, Columns, Map & Contact, Message Boxes, Progress Bar & Pie Chart, Tabs, services, Typography, Divider. It is purely Woocommerce theme which was useful for sale product online. This theme provided plugins for the online shopping website like woocommerce, visual composer, responsive and retina ready display. Best theme for Fashion online Estore…! WooCommerce Fashion WordPress theme for fashion shop. 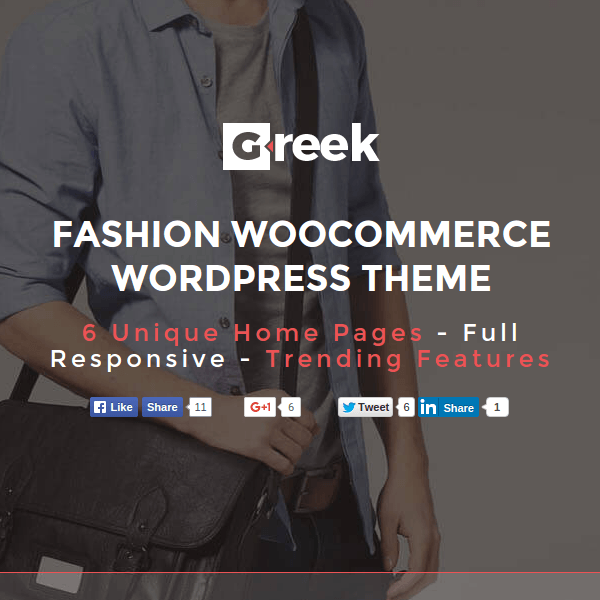 Responsive and Best Fashion WooCommerce WordPress theme. Powerful WordPress Theme for Fashion Store. A fashion Blog WordPress theme with WooCommerce.